Want to sport muscles of the highest quality? Opt for an exceptional steroid with injectable Primobolan. Primobolan in its injectable version is called METHENOLONE. 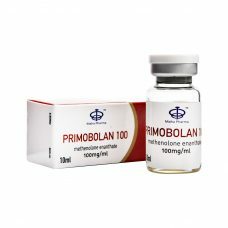 Primobolan is also available in oral version. Ideal for a cure of dry or a prisse of dry mass. 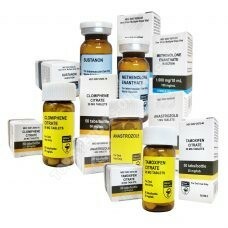 Choosing injectable Primobolan is the insurance to acquire hard and resistant muscles, devoid of water and fat. 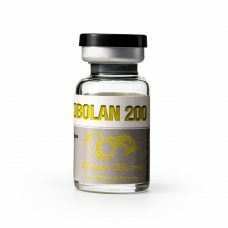 Available in injectable form, Primobolan will guarantee the regular and lasting development of your muscle mass. In addition, by facilitating the retention of nitrogen, Primobolan injectable actively participates in the conservation of your earnings. 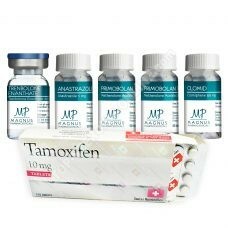 Finally, weakly androgenic, injectable Primobolan does not aromatize. So you can follow your cure in peace, without fear of any side effects such as acne, gynecomastia or water retention. For the purest dry, injectable Primobolan combines perfectly with Winstrol . To gain faster dry mass, it combines so well with the Sustanon . Taken alone, primobolan does not require protection or PCT. However, if you combine it with other anabolic steroids, it will be essential to accompany the course of protections, and to carry out a recovery course (PCT) after the cycle. Find all the stimulus supplements in our section Anti-estrogens. To help you achieve your goals, top-steroids-online.com offers you a wide choice of injectable Primobolan, from the most prestigious laboratories (Myogen, Magnus, Swiss Remedies, Hilma, Eminence ou A-Tech Labs).